The Dayton Vineyard is an outward focused church…we embrace go. We seek to promote our Kingdom focused values toward the people of the Vineyard and beyond by creating outreach opportunities that are connecting, fun, impactfull and doable. Outreach is in our DNA. Years ago Doug Roe and Scott Sliver came to Dayton to plant The Dayton Vineyard. As they started the church they decided to pool their money and began to reach out to the people of Dayton. Their projects ranged from passing out cokes, cooking hot dogs on street corners, visiting the sick in hospitals, to taking bags of groceries to the poor of the city. 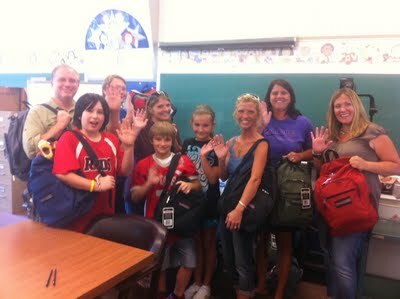 Every week we actively reach out to the people of our community. As we go, serve, and reach we create God space where God things can happen. What: Joseph Project Breakfast. Dayton Thursday Breakfast. Serving the less served by serving, caring and praying. Where: Dayton Campus 1222 N. Main St.
What: Set up in the morning or pack Groceries or help pack grocery bags in the afternoon. Where: Meet @ The Vineyard Beavercreek. Joseph Project Go with Mobile Food Truck. 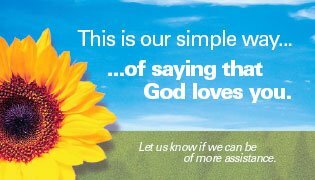 What: Show care by carrying groceries, by giving listening encouragement and by praying for people. When/ Where: Show up at Beavercreek 10am to receive instructions and help load truck, or meet us at the location. 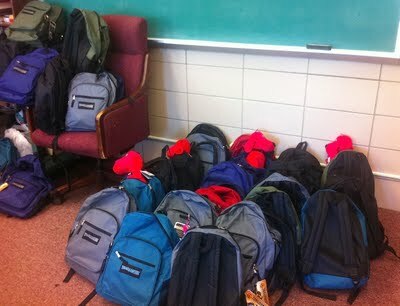 Where: At the Vineyard purchase a backpack, fill it up using instructions bring it back by Wednesday, August 15th. 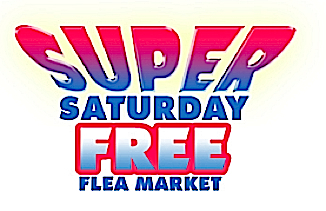 What: Super Saturday Free Flea Market. When: Saturday August 18th. Set up 8am, Serve Set up 8am, Serve at event 9am. 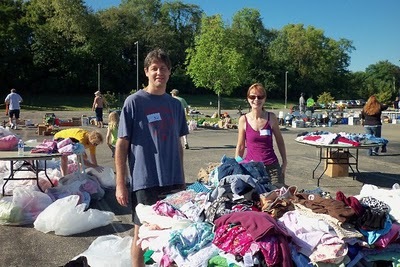 Bring items to Beavercreek Vineyard the week of 13th – 18th and help sort and stage items. 9am to 4pm. ← Gee think we need to do some training?